Perfect For Ole’ Whiskers. 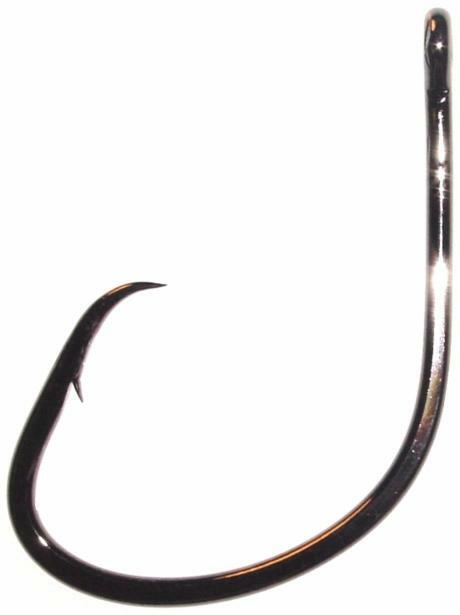 Catfish Wide Circle Hook, Black nickel. 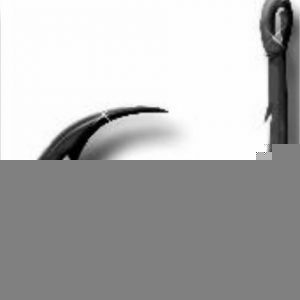 Check out more Circle Hooks for Catfish Daiichi #D81Z, D84Z, D94Z & D95Z. 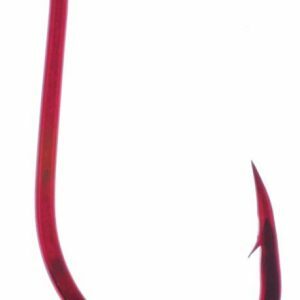 Tip: Don’t Forget- Don’t set the hook. 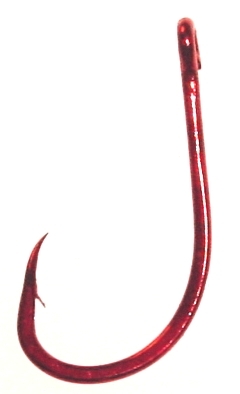 Just use a slow lift of the rod.